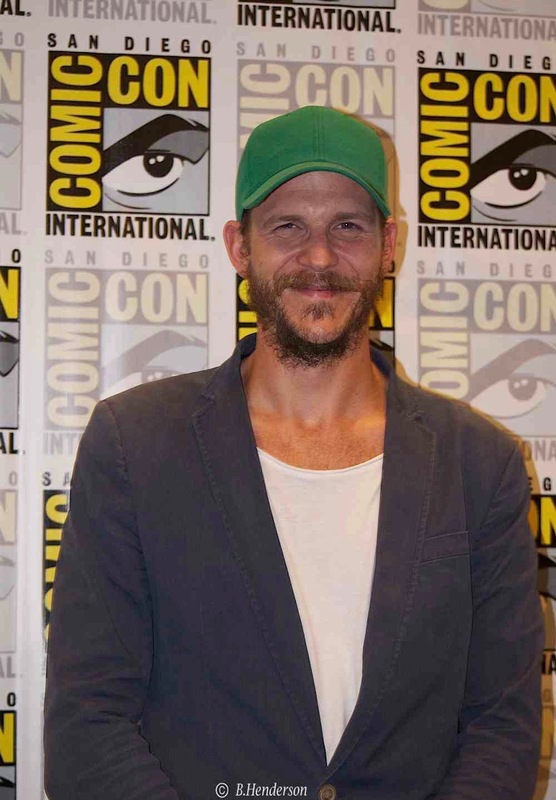 New York, NY – July 6, 2017 -HISTORY(R)’s hit drama series “Vikings” returns to San Diego Comic-Con with several exciting opportunities for fans including: a cast panel with new exclusive season five footage; a bona fide Vikings longship set ablaze in the San Diego Bay; a booth on the convention floor; drinking horn giveaways; an exclusive SDCC comic book and an elaborate funeral procession through downtown San Diego. Please see details below and join in on the conversation by using #VikingsSDCC @HistoryVikings and #KnightfallSDCC. The image above was posted by Peter Franzen on instagram . 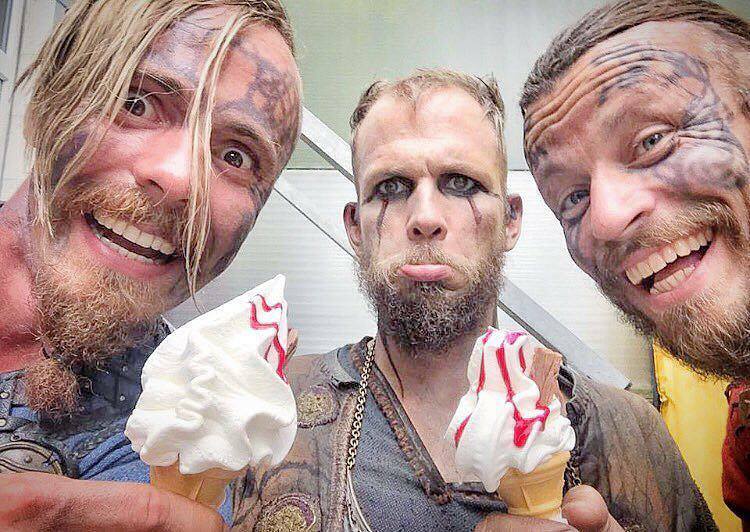 “Gurra on the set of Vikings with Jasper Pääkkönen and Peter Franzen.” Gustaf Skarsgard is in the middle. The photo was from behind the scenes of the Vikings season 4 finale. Love seeing the tough vikings enjoying ice cream! Can’t wait for season 5. Cant wait to see Gustaf as Floki in the new season. He’s always been great to fans.